The Bolt EV is the first affordably priced pure-electric vehicle to offer a driving range that comfortably exceeds 200 miles on a full charge, and it’s also versatile for its size and engaging to drive. Some interior materials look and feel cheap. 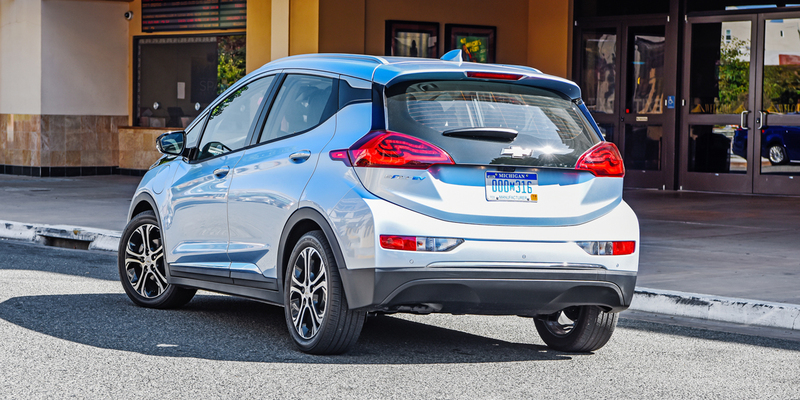 Unlike many pure-electric vehicles, the Bolt EV is available in all 50 states. The Bolt EV is a subcompact-sized 4-door hatchback that debuted for 2017 as Chevrolet’s first mass-market pure-electric vehicle. The Bolt EV’s EPA-estimated driving range of 238 miles is more than double the range of most comparably priced electric vehicles—at least for now. 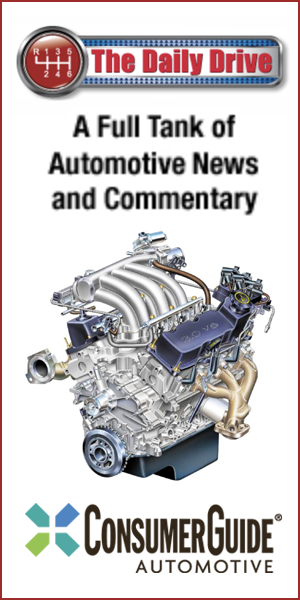 A 60 kWh lithium-ion battery pack powers the Bolt EV’s 200-horsepower electric motor. Charging the battery from empty takes around nine hours on a Level 2 charger and more than 60 hours on a traditional household outlet. 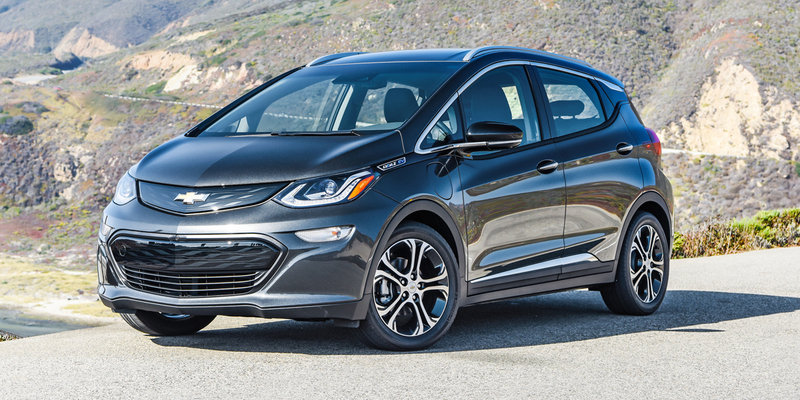 Charging via the Bolt’s optional Level 3 charge port can replenish about 90 miles of range in 30 minutes. 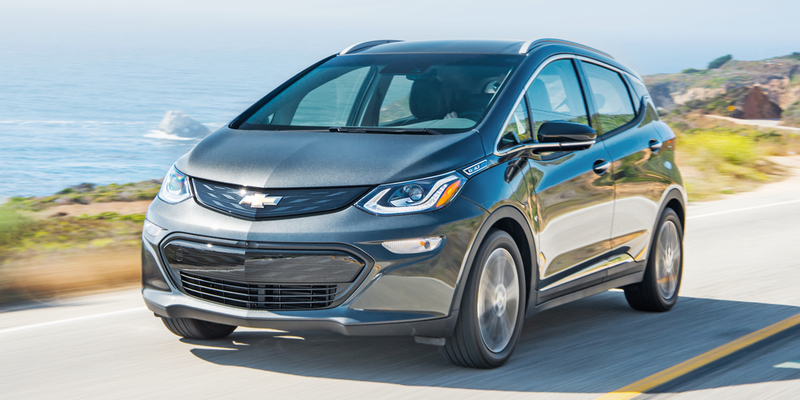 The Bolt EV is available in base LT or top-line Premier trim. Standard features on both include keyless access and starting, Apple CarPlay/Android Auto functionality, and Chevrolet’s MyLink touchscreen infotainment system. LT options include heated front seats and steering wheel, blind-spot alert, rear cross-traffic alert, and rear obstacle detection. The Premier comes standard with the above features, and adds leather upholstery, heated rear seats, 360-degree surround-view camera, and a rearview-camera mirror. A Driver Confidence II package adds lane-departure warning with lane-keep assist, forward collision alert with low-speed automatic emergency braking and pedestrian detection, and automatic high-beam headlights. 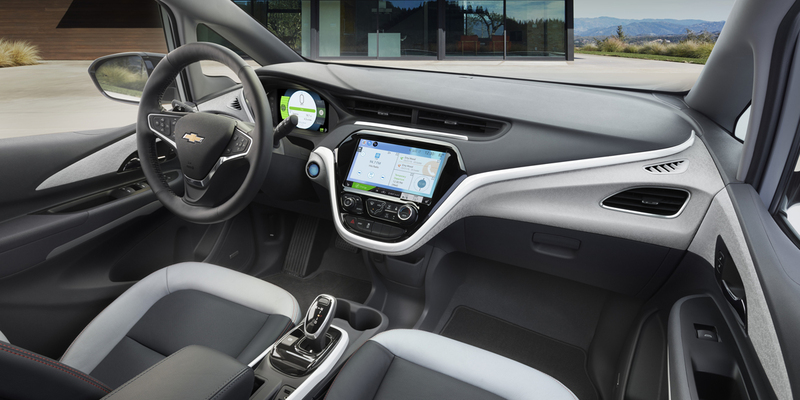 The Bolt EV is slated to get an updated smartphone interface with remote-access features, and the Driver Confidence II package is now available on the LT model as well as the Premier. The EPA rates the Bolt EV at 128 MPGe city/110 highway/119 combined, with an estimated driving range of 238 miles on a full charge. During Consumer Guide’s late-fall test session, ambient temperatures in our area ranged from the high 20s to the low 40s. Cold weather takes a toll on electric driving range, in part because of reduced battery capacity and also the increased use of the heater, heated seats, and heated steering wheel. When the temperatures dropped to around 30 degrees, our Bolt tester’s instrument-panel readout reported an average driving-range estimate of 180 miles on a full charge. However, when the temperature was in the low 40s, the maximum estimated driving range was reported at 230 miles. We’re confident we could meet or exceed the EPA’s 238-mile projected range when driving in ideal weather conditions. By most any measure, the Bolt EV is a breakthrough vehicle. 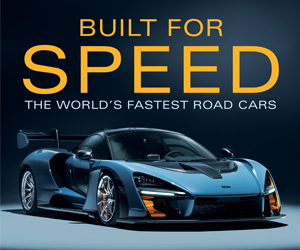 Its 238-mile estimated driving range and relatively affordable pricing are the headline grabbers, but the Bolt’s space-efficient interior, peppy acceleration, and feature-rich control interface are also noteworthy. The Bolt EV makes the prospect of owning an electric vehicle plausible—and desirable—for a much broader swath of the car-buying public.